If there were any doubt as to the intentions of billionaire Carl Icahn for Caesars Resorts, that doubt is quickly being erased. 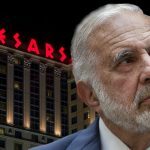 After purchasing 10% of the casino giant in February, Icahn has upped his stake and is now the largest shareholder of the company. He is undoubtedly preparing the company to be put up for sale. 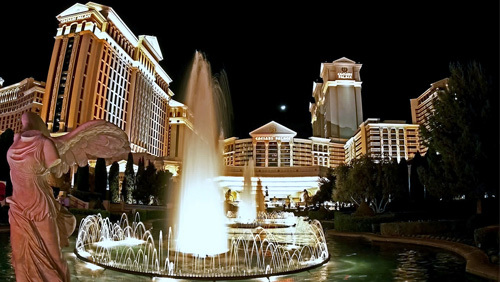 In a filing with the U.S. Securities and Exchange Commission (SEC) from last Friday, the 83-year-old serial investor announced that he now owns 15.53% of Caesars. 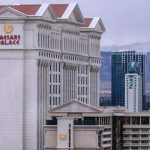 In a separate announcement last week, Caesars acknowledged that it had given Icahn a couple of sports on the company’s board of directors, and that Courtney Mather, James Nelson and Icahn Enterprises CEO Keith Cozza had replaced three members on the 12-person team. 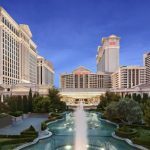 In taking control of more than 10% of the casino company, Icahn is now obligated to obtain a gaming license in Caesars’ home state of Nevada. It wouldn’t be the first time he has held a license and, given his position in the community, he shouldn’t have any difficulty in seeking approval for a new license. 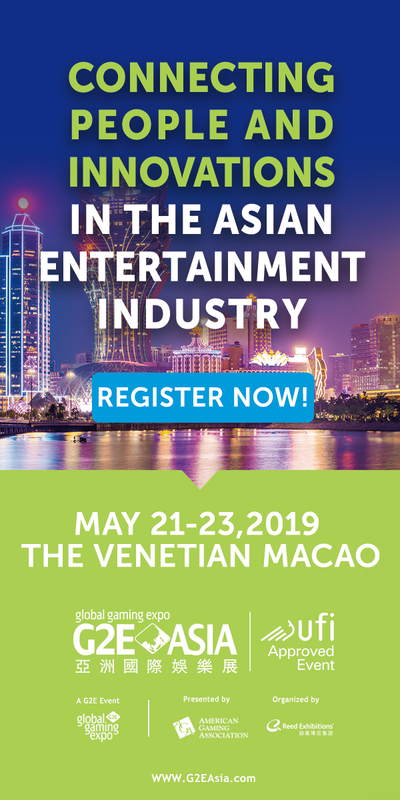 This has also been suggested by the company’s owners, private equity firms TPG Capital and Apollo Global Management. They announced last week that they had reduced their stake, selling almost 46.7 million shares between the two. 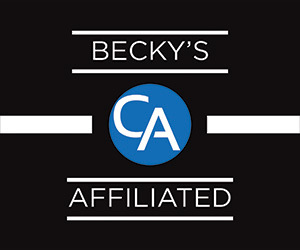 This is going to facilitate Icahn’s ability to negotiate any potential sale or merger. 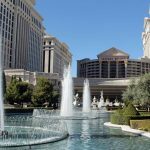 Last year, Golden Nugget Casinos owner Tilman Fertitta approached Caesars about a potential merger. 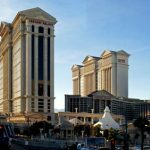 That idea was rejected by Caesars, but it’s possible that it could be put back on the table with Icahn’s increased control. Fertitta had suggested that he be handed the reigns after the merger was complete, and that might now appeal to Icahn.